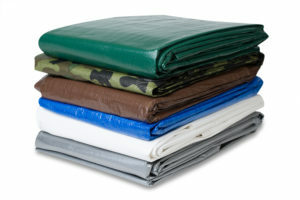 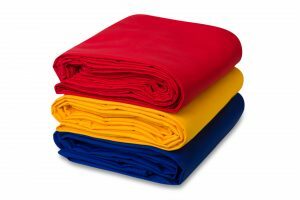 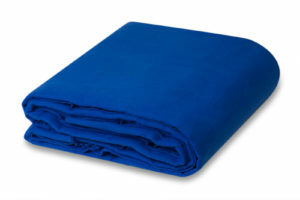 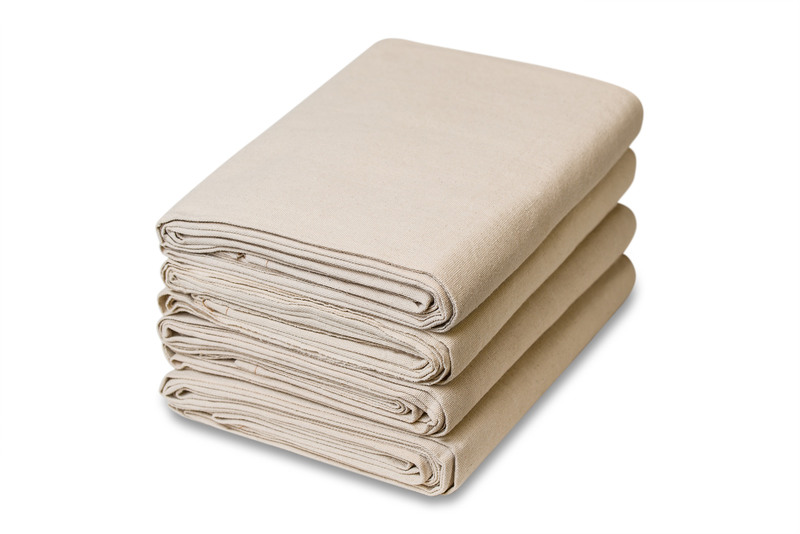 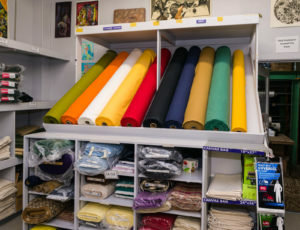 CCS’s canvas drop cloths have high thread counts which makes them extremely durable and reliable. 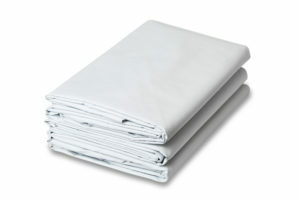 With a selection of three different weights we have an item to fit your every need. 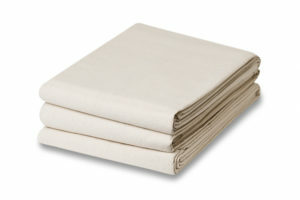 These can be used as a painters canvas drop cloth or even drop cloth curtains.